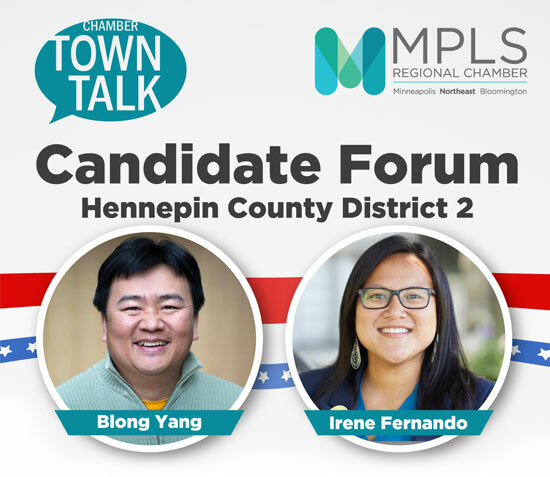 There are two candidates running for the Hennepin County District 2 seat. Where do these individuals stand on issues facing the business community? We’ll ask questions about workforce, economic development regulations, policies and more.